#1 Top SEO Agency Created a Fresh Package for Winter 2019 Hurry up 30% off on ! As actual Price is $300 as Xmas offer is Going on.. 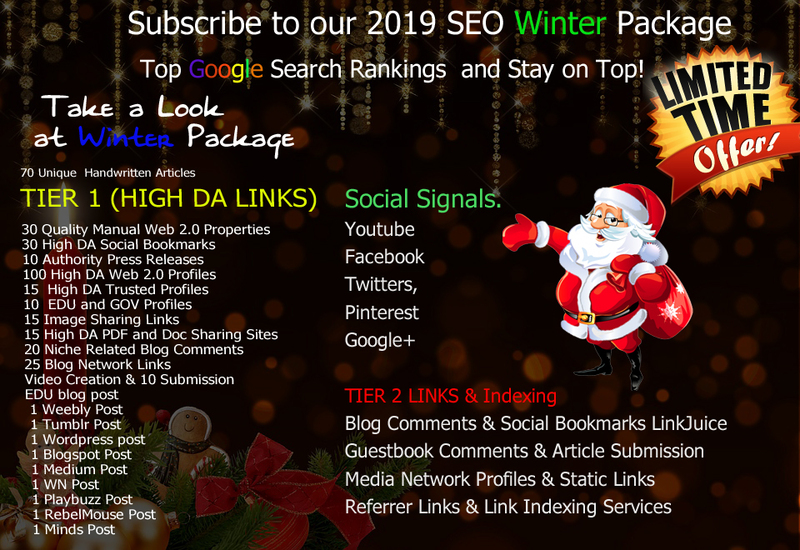 Subscribe to our 2019 SEO Winter Package , Get Top Google Search Rankings and Stay on Top! *12 out of 17 websites with low competition achieved the 1st Page on Google (3 and more keywords). *12 out of 21 websites with middle competition achieved the 1st Page on Google (2 and more keywords). 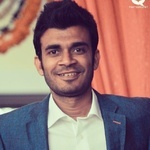 *4 out of 12 websites with high competition also achieved the 1st Page on Google (1 and more keywords). This package is definitely Google Approved and Hummingbird, Panda & Penguin Safe! We use aged authority sites so all links are quickly indexed. We promise you will be satisfied with the results achieved by our «Winter» service!